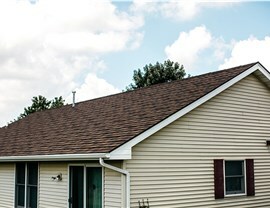 Is it time for a new roof? 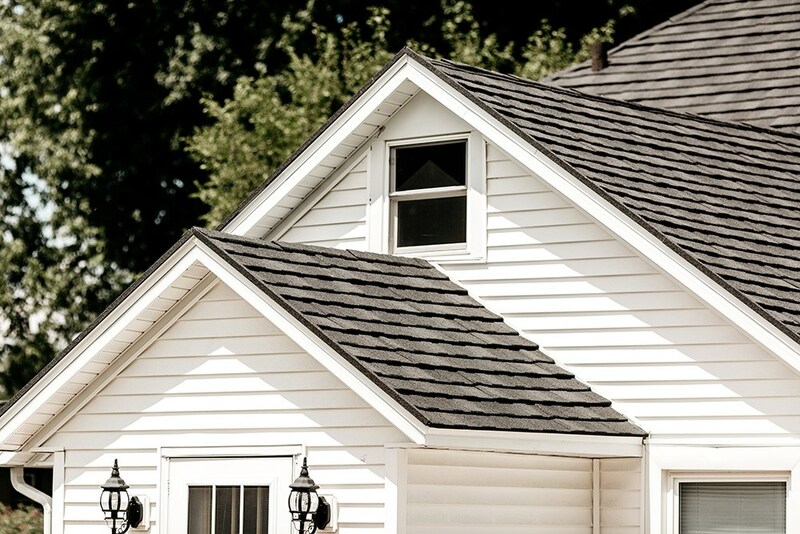 Consider the durability, beauty, and other benefits of Neenah metal roofing. 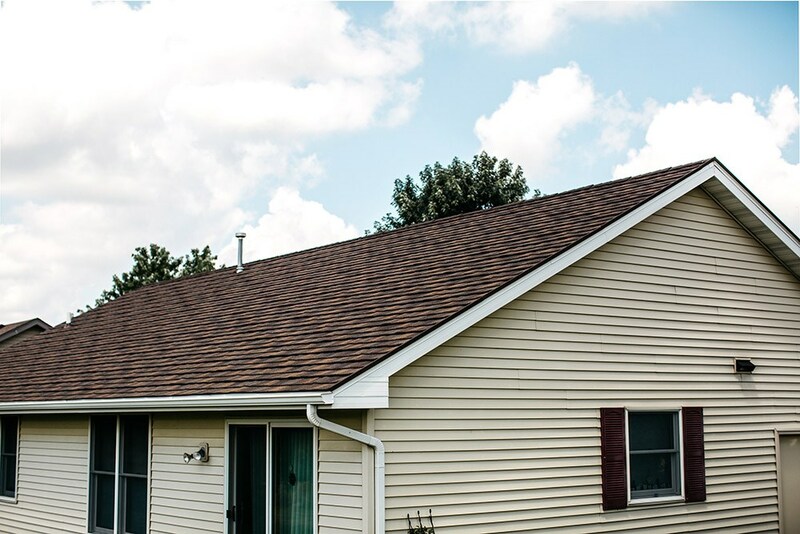 Get-A-Pro has provided exceptional quality roofing solutions since 1999, and we’re the area’s metal roofing specialists. 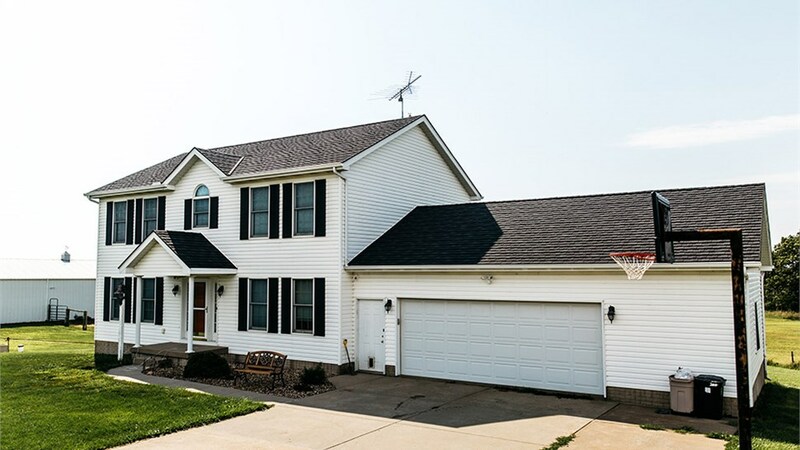 We love to educate homeowners about why metal roofing is a cost-effective choice—and why it may be the last roof your home will ever need! Our team is committed to providing not only the best products, but superior workmanship and customer service as well. If you’re searching for trusted metal roofing experts, call Get-A-Pro! Weather Resistant: We don’t mean just rain and a little wind—our metal roofing includes 120-mph wind and 2.5-inch hail stone warranties. 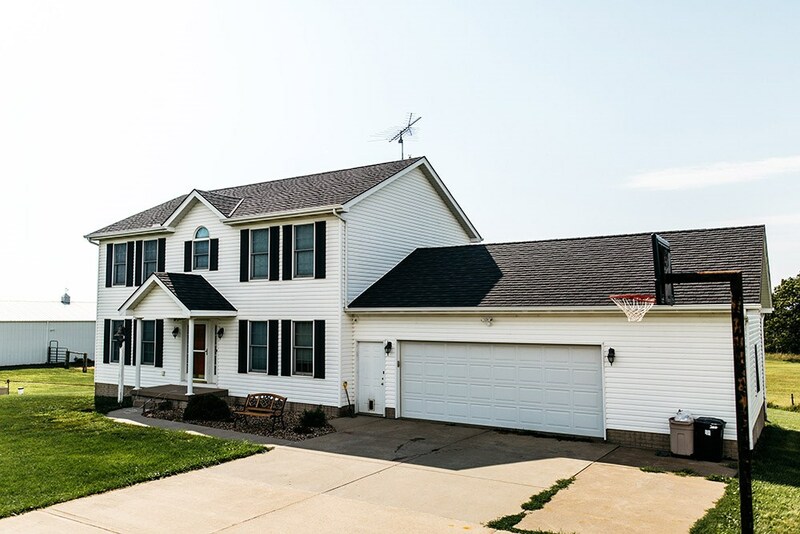 Expert Installation: Our Appleton metal roofing contractors are highly trained, detail oriented, and committed to providing a flawless installation. 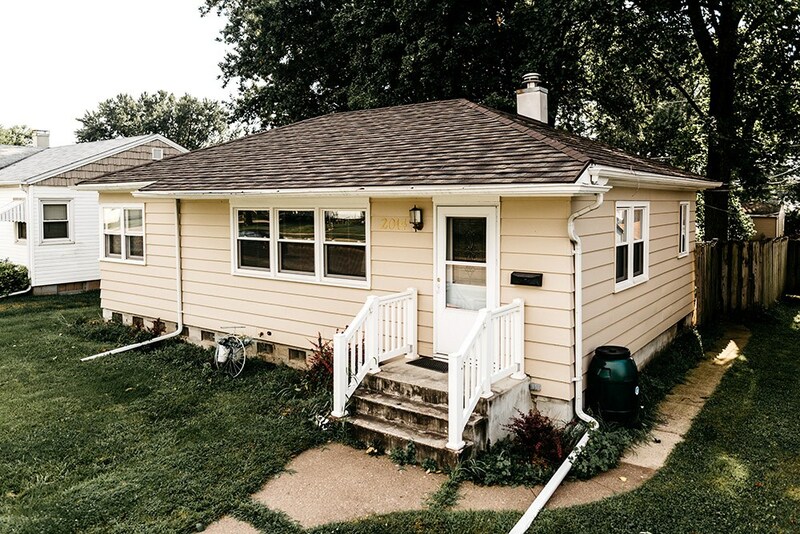 In-House Financing: Our simple financing options include 0% interest for 60 months and other impressive terms that make it easier to budget for the metal roof replacement you want. 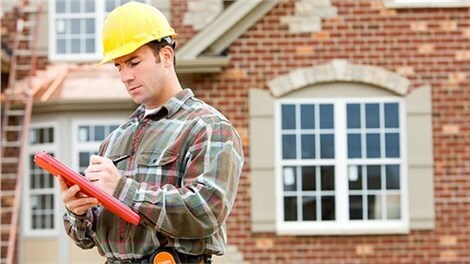 Direct Warranties: If you ever have a claim, you can work with us directly for faster service. 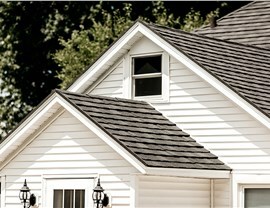 Fire Protection: You’ll feel safer knowing your metal roof has a Class A fire rating. Energy Efficiency: Our metal roofing is highly energy efficient and is engineered to reflect UV rays to lower your carbon footprint and your energy bills. The team at Get-A-Pro would love to discuss all the ways you can benefit from a quality metal roof. Give our Appleton metal roofing a call for more information about our top-rated metal roofing systems. 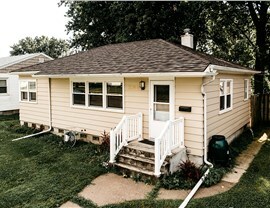 You can also fill out our online form to schedule a free, in-home estimate.